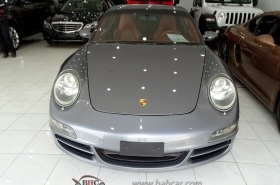 BAHRAIN CARS is the Biggest Online car market in Bahrain. 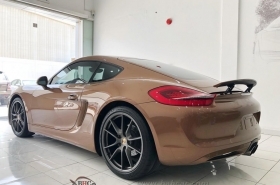 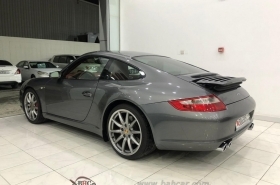 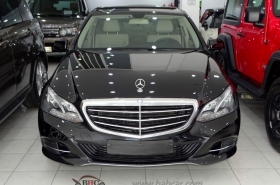 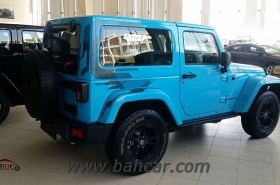 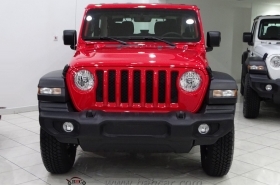 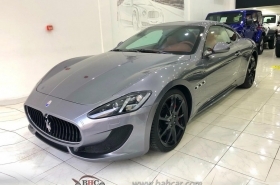 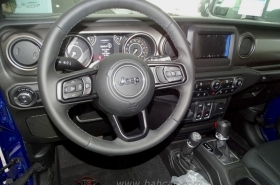 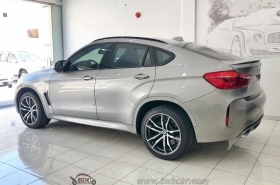 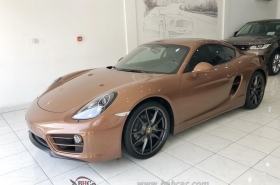 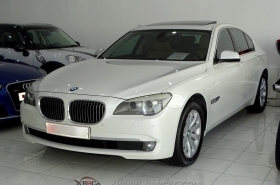 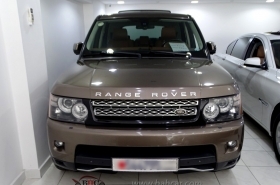 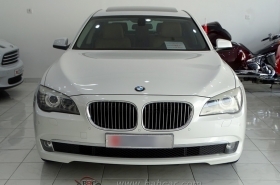 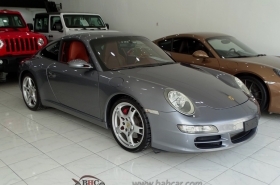 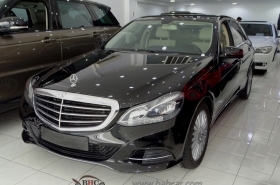 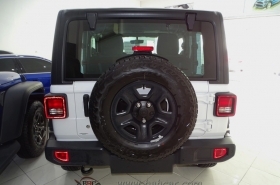 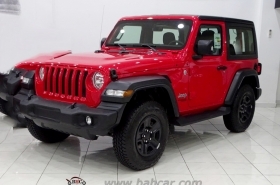 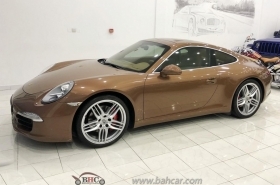 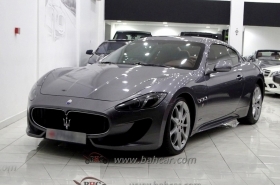 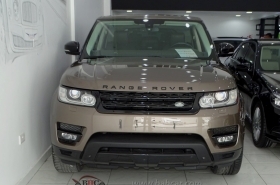 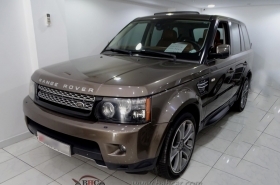 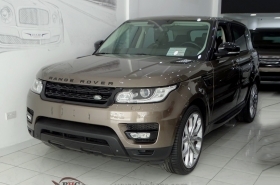 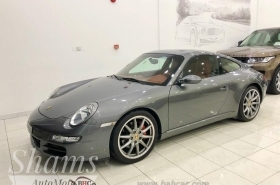 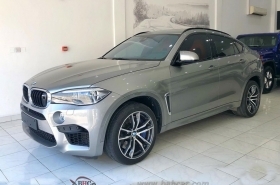 Buy and sell New , Used ,Rental and Luxury Cars …. 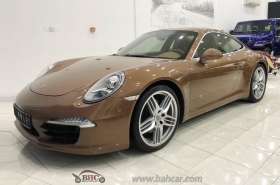 Special Ads, Showroom Cars, special car numbers, boat and bike etc. 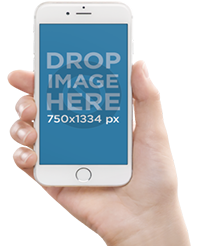 Download our mobile app on ios and android devices.